December 13th seems like the perfect day to expand my usual Thursday Three to Thirteen. Plus I have a lot of great books to cover. At the library, I bring the best picture books back to my desk to read and share. When I don't want to give it back is when I know I have a special title. These are some of the books I could barely part with over the past year. The opening sets it up perfectly “For four glorious years, Davy had Mom and Dad all to himself.” Page turn. “But things change…” The first brother is annoying and disgusting – crying, spitting up, and needing to go potty. (All of that nicely illustrated, by the way.) But one new baby isn't enough for this story. No! He gets twelve brothers who follow him and copy him all the time... until they don’t. Davy’s not sure he likes being alone – but he isn’t for long. 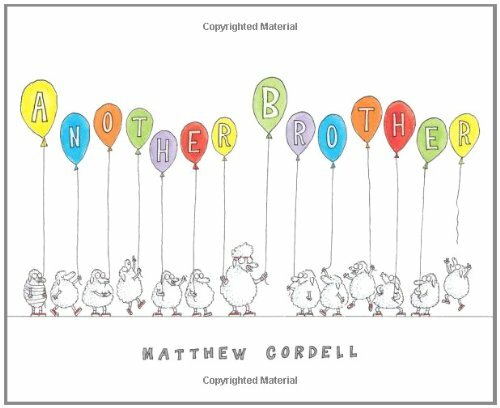 The pen, ink and watercolor illustrations complement the light, fun tone of book and this fresh take on the common sibling theme is done with humor and heart. Bringing us into the book is the author, Mac, who introduces the illustrator, Adam, and our main character, Chloe. As the story moves on, she gets lost in a forest and instead of meeting up with a lion, the illustrator chooses a dragon. Author and Illustrator break into the story to argue and Adam plays tricks with his illustrator's power, leading to the hiring of a new illustrator who can't draw the way Mac wants - though he does get the lion to swallow Adam - forcing Mac to fire him and take over the artwork too, but he can't draw. 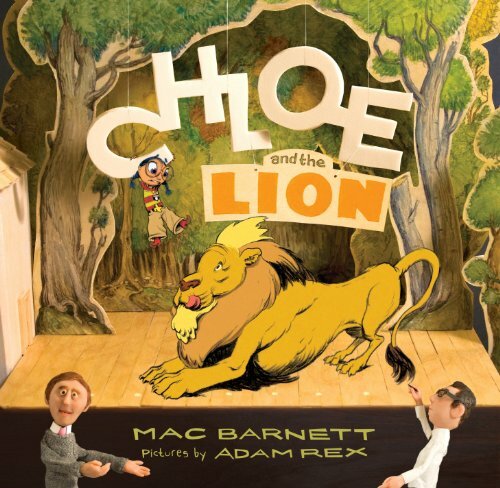 The character, Chloe, stages an intervention getting the author and illustrator to make up and get things going so that the lion coughs up Adam and the story can finish up. 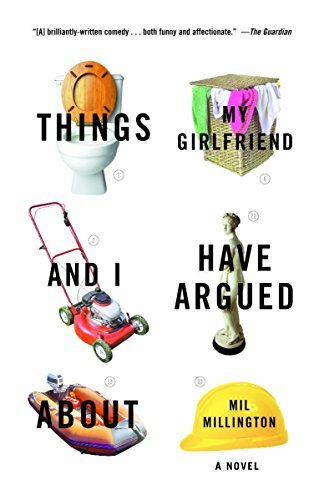 Such a hard book to describe - complex, funny, clever, multi-layered, meta. I absolutely loved it. Great book trailer too!. A new girl comes into the classroom, and she is quiet and obviously poor. Our main character doesn't let Maya play with them and even turns from her shy smiles. The kids laugh about her behind her back, even as Maya keeps trying to connect with sharing her small toys. 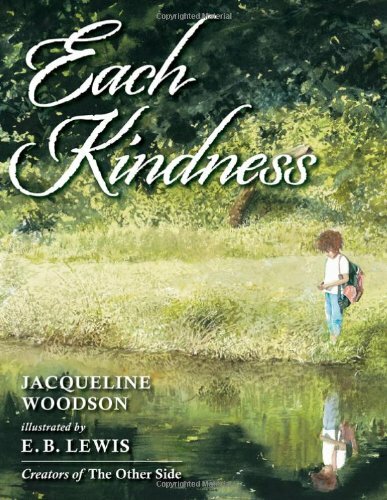 A lesson from the teacher on kindness may be too late for this child, but makes it more poignant for protagonist and the reader. Lovely, heartbreaking story is perfectly matched with the luscious artwork which adds its own emotional component. A book you won't soon forget. A girl finds a box filled with yarn, so she knits a sweater. Finding that she has extra yarn, she knits one for her dog too. 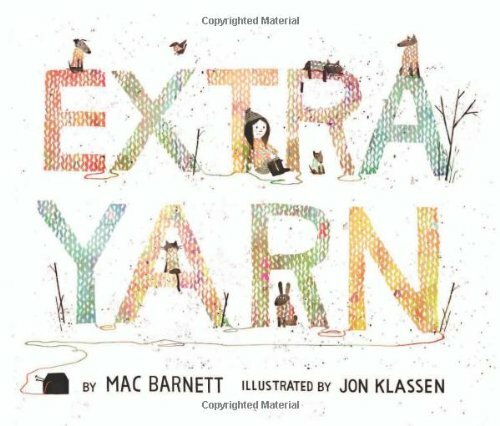 But as there continues to be yarn she knits for all her classmates, townsfolk, animals – nice Klassen nod to the bear and rabbit from I Want My Hat Back – and even houses. Her knitting creates a colorful world that attracts the attention of an archduke who wants the box for himself. It all seems to go wrong for the little girl, but good wins out. 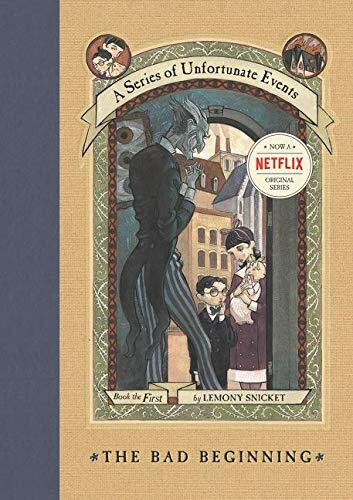 So much to love in the book - the story that goes somewhere, the sharing of gifts freely, the play in the illustrations between grays and soft colors. A wonderful book that is getting a fair amount of Caldecott buzz. Self-referential tale of Goldilocks noting the oddly convenient bowls of food and the poorly supervised little girl among other aspects of this unexpected story. 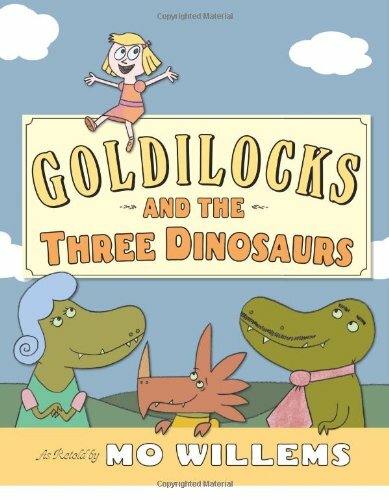 Older readers will gleefully understand that the dinosaurs are waiting for Goldilocks to come so that they can eat up a chocolate-pudding stuffed little girl. But that would make a pretty dark ending, so she gets away before things go bad. Great lines make for a perfect read aloud for early elementary kids who will get the irony. 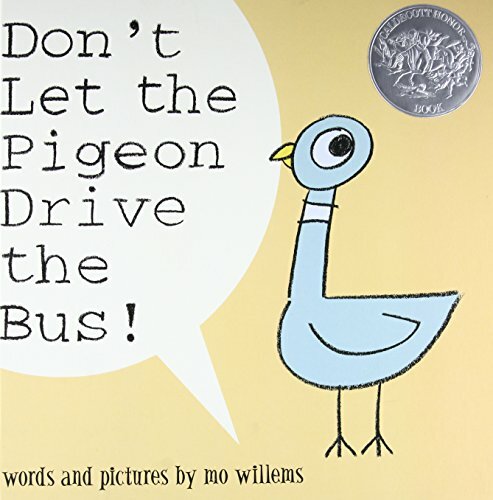 Funny and clever, this is Mo Willems having fun and inviting us along. Yes, there is a hidden pigeon or two, along with some little visual jokes for the observant reader. Excellent. Who knew four words could say so much? As two friends prepare to have a picnic, events and their dispositions move forward a simple story of staying positive - even when being struck by lightning. Well, at least it chased off the bear! Negative mouse has the last word then which is bad Bad BAD news, finally breaking rabbit’s optimism. 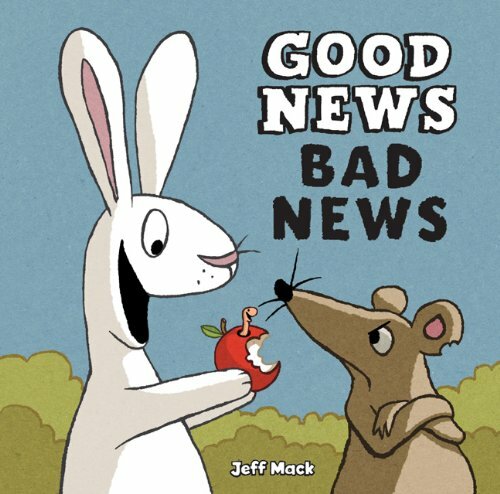 But friendship turns this grumpy mouse around to find good news in their friendship. Cartoon illustrations with broad strokes keep expressions front and center. Love that the mouse has a chip on his ear. Nice touch. 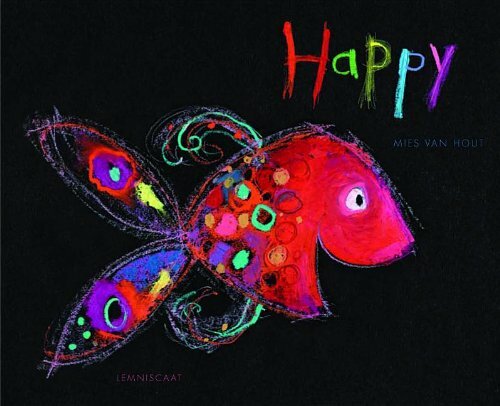 Leave it to Lemniscaat to give us another beautiful book of art that also functions as a picture book. Each whimsical, colorful fish jumps out against the black background as the opposite page describes the aquatic’s emotional state – be it curious, brave, or loving. The words are artistically rendered as well, with the background selected to accent the fish’s color while conveying a tone – red for furious, for instance. 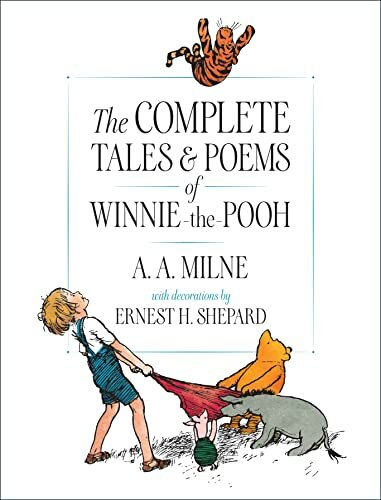 Simple in concept, the artistic execution brings this book from simplicity. Look for openings of discussion as to what makes this fish or that look proud, angry or content. Color me – like the last fish – delighted. 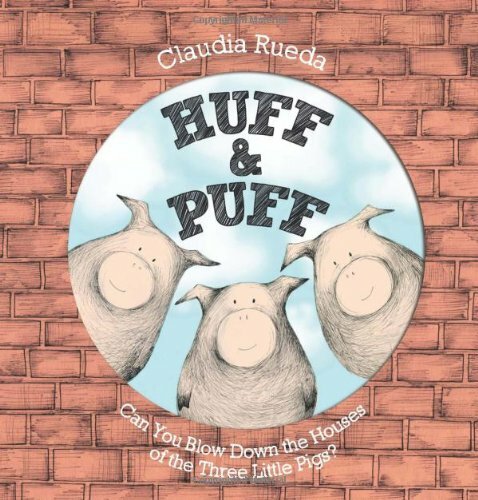 With a subtitle of “Can You Blow Down the Houses of the the Three Little Pigs?” This book brings the reader into the action. The hole on the cover is echoed through the book as a peek to the page beneath as well as an invitation to the reader to be the world. 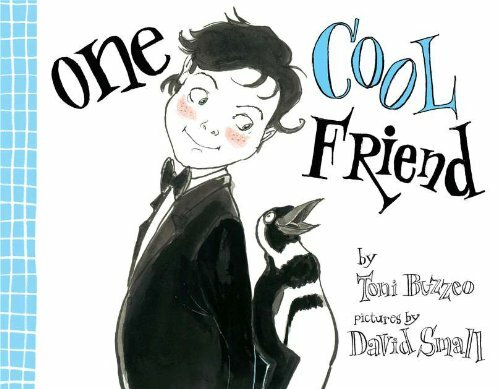 Simple text, minimal illustrations in pen and ink and watercolor and an ending surprise make this a fun book for younger readers. Love the facial expressions and simplicity of statements such as, “First pig was not happy.” Your basic three little pigs have undergone a makeover, and it looks good. With an irregular pen-sketch style, even the font is artistic. (Cold Mountain Six, which could also be a band name.) 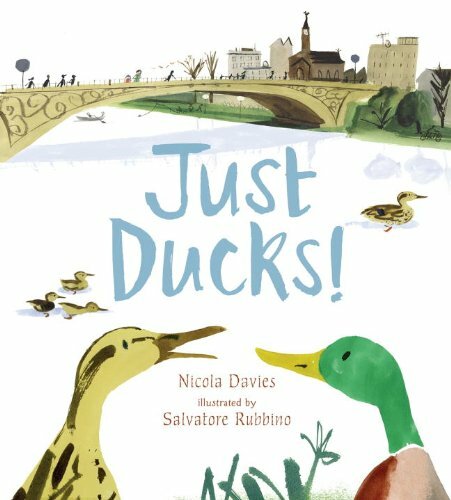 The slight story of a girl visiting the ducks on the river is enhanced with facts about ducks, each a concise sentence. The illustrations are lovely with gentle watercolors. The colors evok the natural world with greens, browns, and grays, that pop against the white background. There are lovely details to the pictures, like the armful of toys the mom holds in the child’s bedroom or the tiny ants crawling along the grass. Simply beautiful informational book that reads like a story. A very proper boy with tuxedo and good manners, goes to the aquarium with his father and loves the penquins who look formal like him. He politely asks his father for a penguin, and dad – looking at the plush display – agrees. Given permission, Elliot takes the smallest penguin in his backpack and takes good care of it at home with his father never noticing. When he does – and you know he will – his reaction is a nice surprise. 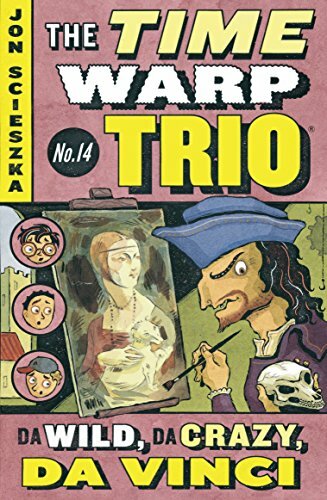 No lesson of taking something or misunderstanding, just a clever silly story. Nice cameo of the pink-haired librarian who doesn’t even blink when presented with a live penguin on their research trip. The artwork is black and white with accenting colors – the boys red backpack, dad’s green jacket, the aquarium's checked blue walls - that really works with humor style. Lots of fun. When Sophie asks Jake to babysit her fish for a weekend, he agrees. But then he begins to worry, coming up with all sorts of unlikely problems, humorously illustrated. 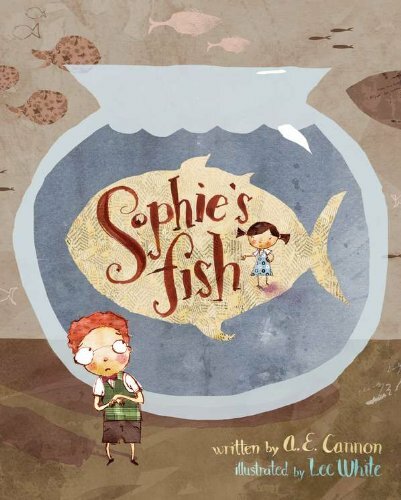 He is sure he will back out until he sees Sophie’s smile and think “How hard can it be to babysit a fish?” But there is a nice twist at the end where the fish does turn out to be more than expected. 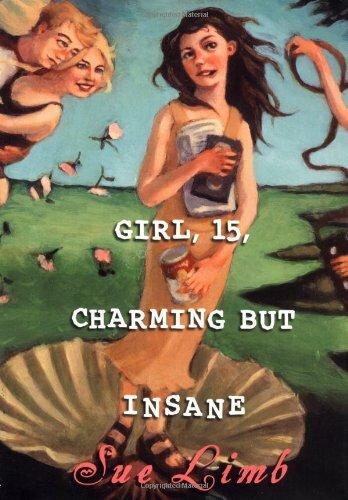 Interesting and amusing illustrations with mixed media flair add to the older kid appeal. 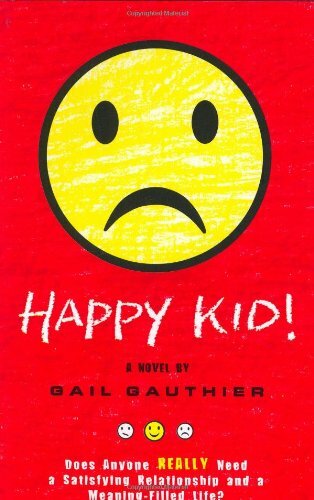 And I love a book that takes on childhood anxiety and does it well. 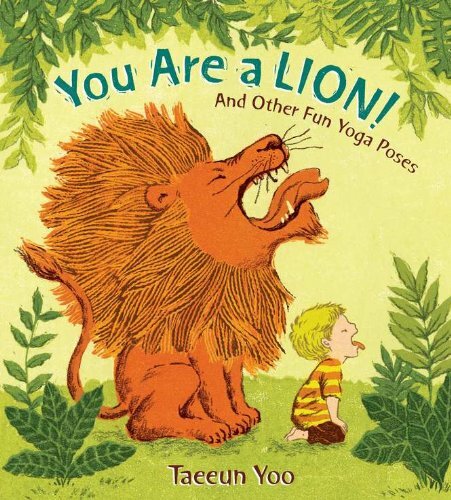 Simple descriptions of yoga stances pair with drawings of a child in that stance, with the page turn revealing the name of the pose along an illustration of the creature with poetic phrases like: "Lion: King of the Jungle/Roaring so loud/Make the woods rumble.” The imaginative element puts the child in the scene of a jungle or field of flowers while the use of cool colors and soft tones reflects the sense of calm and peace. A diverse representation of kids add to the accessibility. Pretty, lyrical, and even a bit practical. 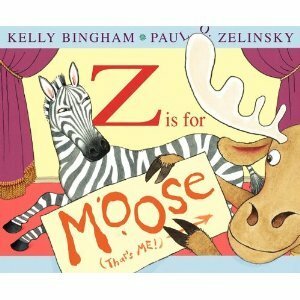 An ABC book with a excited and persistent Moose trying to get into the show and a Zebra trying to keep things in order. Moose tries for a feature with the Ice cream, Jar and Kangaroo – each time asking “Now?” The disappointment when M is reached- they decided to go with the mouse – is a great storytime moment. It leads to an angry moose, a controlling zebra, and finally a time of forgiveness. (Parallel to parenting, perhaps.) Cleverly done and very funny, especially as a read aloud where the kids will yell out where the moose has appeared or what he is doing now. 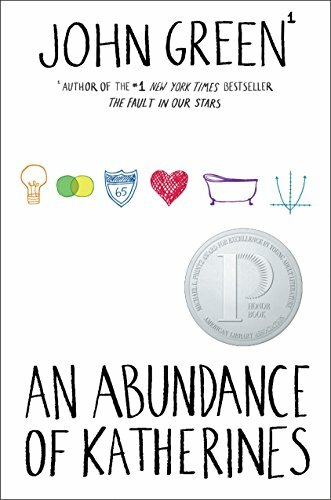 A big standout in the world of ABC books. Thank you for the recommendations. I've added the ones my daughter and I haven't read yet to my wishlist. Great list. Funny I just posted my list yesterday too. Will have to check out the books that don't overlap.